Ugh. It’s 10:17pm and I should have been in bed an hour ago. I’m not done putting Christmas away and I’ve been on Facebook for far too long. I’ve been feeling really distracted and scattered lately – too many things on the “to do” list and too many interactions I want to have (challenging elitist thinking on social media, standing up for the causes I believe in), and then of course there are the obligatory job commitments. I’ve known for a while that I want to blog more and do more intentional things like read, write, and play my guitar. I’ve tried on a number of occasions to delete my Facebook app or even limit my time spent on it. Each time, though, I get sucked back in. But today was the last straw. A friend posted something promoting Kevin O’Leary and I challenged her, commenting that I would be more supportive of the PC Party if they had a different leader. Her response was that I likely wouldn’t like her thoughts on the matter – so we left it at that. After days of reading and reposting Trump articles and the preaching against his craziness and that of his followers, I have become emotionally exhausted even thinking of the possibility of someone supporting these tyrants. And that’s exactly it. 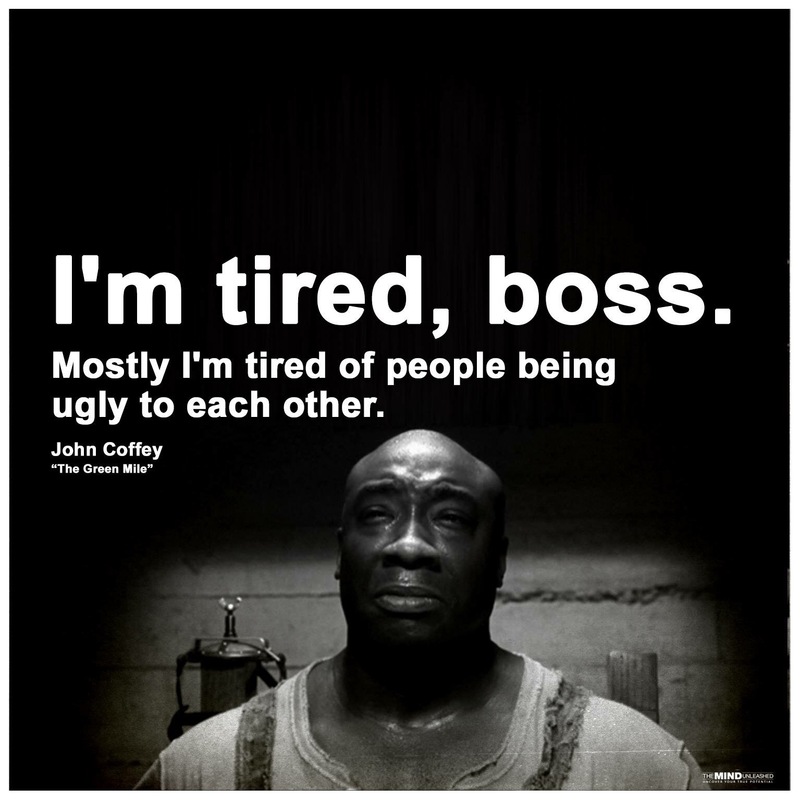 I’m tired of the ugliness of this world and the people in it (many of them people of faith who fuel the bigotry and hatred with their judgmental ways). Being an empath, it is very important that I first preserve myself if I am to be of any support to anyone else. To me, this means disconnecting from my Facebook attachment. I wouldn’t say I have a full-blown addiction to the social media platform, but I’d say that it’s definitely my worst form of distraction. The social media platform has done many good things for me: it has allowed me to advertise my business for free, to connect with family all over the world, and it has taught me valuable lessons about intersectionality and community. It has also, sadly, caused me a lot of heartache and sadness and frustration as my brain struggles to keep my feelings in check and refrain from speaking when I shouldn’t. I allow myself to get sucked into the vortex too easily and I am way too willing to waste an hour interacting online rather than taking down my Christmas decorations. ? So, here I am, getting back to being intentional. When I am feeling a need to discuss or vent, I have decided to do it here (and thus meet my goal of writing again). When I’m feeling a need to connect, I will chat with my Twitter peeps, and I’m hoping that by disconnecting from checking how many likes that last post received or what comments people had on today’s rant then I will be more able to focus on my list of tasks and feel better about getting myself organized at home. This was a long time coming and I’m already ecstatic that I’m doing this. Stay tuned for updates on my struggles and the positive outcome of this commitment.